It finally happened. Commander Thrax Ti Ix created a hyper-spatial tube for the Swarm Imperium. 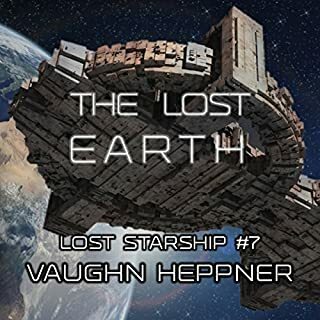 Across thousands of light-years, a vast armada of warships is heading for Earth to burn the homeworld down to its bedrock as the Swarm begins its genocidal campaign against the human race. No one - not the New Men, the Spacers, the Wahhabi Caliphate, or Star Watch - has faced such staggering odds. Alone or united, it makes no difference.